This post is all about the comeback of creating something fun and something memorable. It’s also about cultivating an experience that your guests can actually, literally  enjoy. So we’re showcasing examples from some of our most recent weddings + private party events. Kick your cocktail hour up a notch! When you are in Music City you expect to hear music! Snyder Entertainment partners with several amazingly talented musicians that can enhance your event. 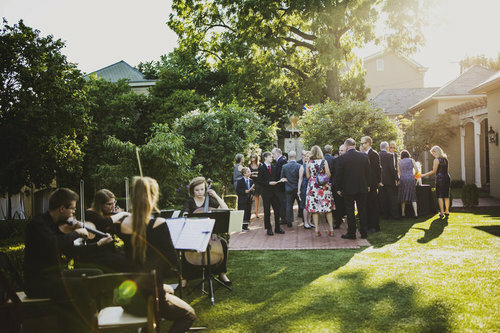 Whether you are looking for live music for your wedding cocktail hour or during dinner at your corporate event we can help you find the right person. Explore a few of our favorite event-ready live music options in THIS blog post..! Before you skip over this section and start thinking I don't need lawn games at my event, think again. 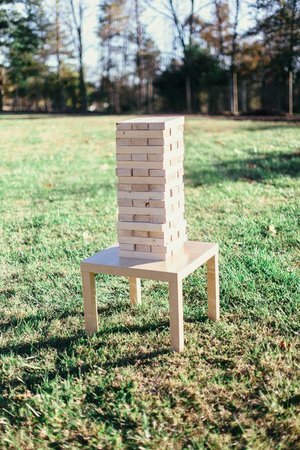 We can provide life size versions of some of your favorite games like Connect 4 and Jenga, and we now also offer more traditional lawn games like corn hole boards. Including various entertainment elements during cocktail hour has been a pretty consistent wedding trend that we've been seeing a lot of and getting a lot of requests for. Whether it's our Social Booth or our traditional Open Air Photo Booth, a photo booth for your next cocktail or private party event is the perfection addition. Bonus: it's suitable for all ages! Because who doesn't love fireworks?